Tile Masters offers complete, competitive and quality tiling installations using only the finest setting materials and substrates available. You will not be disappointed! 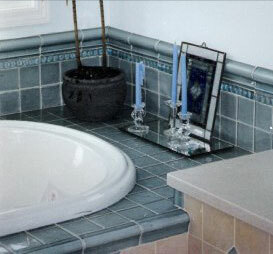 We install all types of tile including ceramic, porcelain and stone (marble, granite, limestone, etc.) on floors, shower stalls, jacuzzis, backsplashes, fireplace hearths and surrounds. Please visit the Photo Gallery for examples of our completed projects. Choosing the right installer is just as important as choosing the right product. 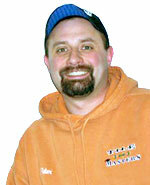 Tile Masters owner Peter DesLauriers is a skilled craftsman with over 15 years experience. Peter will be there not only to install your tile, but also to guide you through the process by helping you choose the right materials for the job.